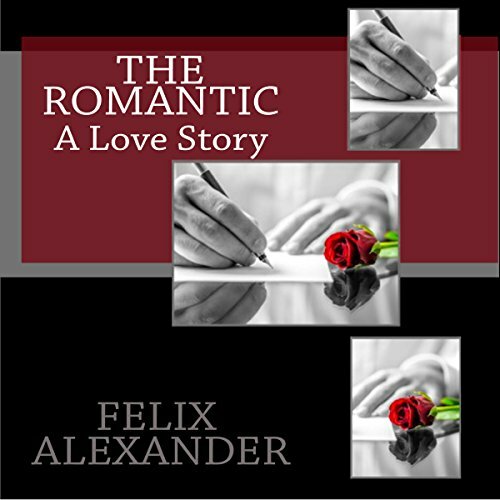 Showing results by narrator "Patrick Ball"
Hadriel Alighieri has harbored a secret love in his heart for his entire life. It began in his youth, when he fell in love with his best friend, Sophia Paula. After Sophia leaves for America and is later betrothed to Joshua Abrams, Hadriel is devastated, but he is a hopeless romantic. In the winter of his life he is haunted by the memory of Sophia Paula. When the Angel of Death comes for Hadriel, the journey begins.